The European soccer season is set to take another dramatic turn this weekend. The major leagues across the continent only have a few months left to go. Teams are fighting for European qualification and to avoid relegation. The big match of the weekend will take place in London as Arsenal host Manchester United in the Premier League. ZCode System has identified three other matches for this weekend sports bettors and investors won’t want to miss. Norwich City currently leads the English Championship by two points over rivals Leeds United. 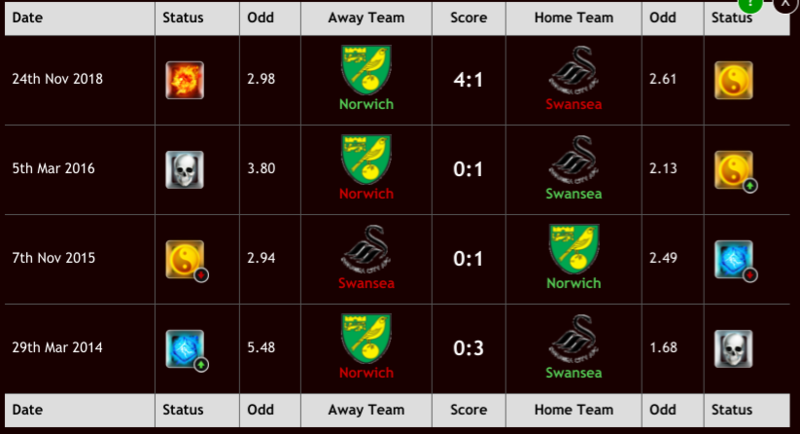 Norwich has a tricky fixture at home to Swansea on Friday night. The Canaries need to continue to obtain points as the teams chasing them still have opportunities to win the league and automatic promotion to the Premier League. Swansea has lost three straight away matches. Meanwhile, Norwich has won two consecutive matches. Norwich won their previous meeting this season and Friday night should see them win again. Southampton host Tottenham on Saturday with both teams in desperate need of a win. Southampton is just two points above the relegation zone. A loss coupled with a Cardiff win would see them return to the bottom three. Tottenham is winless in its last three games with two of which ending in losses. Spurs could drop out of the Champions League qualification places with a loss. 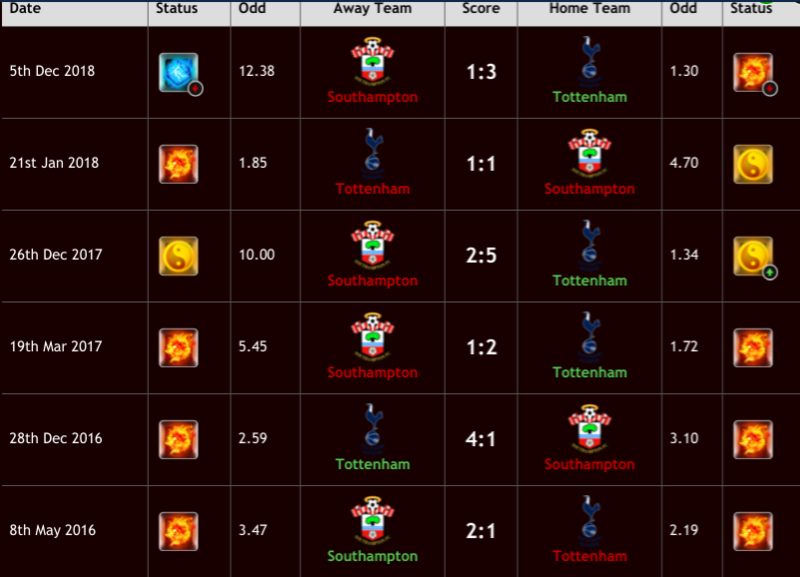 Tottenham hasn’t lost to Southampton in the teams’ last five meetings. Tottenham has too many good players to drop points again and will right the ship on Saturday. Sunday’s showdown between Arsenal and Manchester United will see two of the most in-form teams in the league clash. 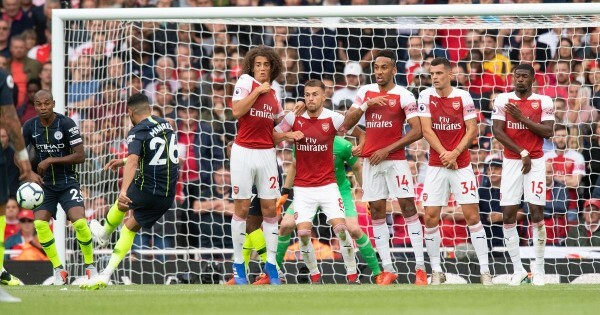 Arsenal is undefeated in the team’s last four games. The Gunners have won three and drawn one in that time. Their last six home games have all ended in wins. Manchester United is one point and one place ahead of Arsenal in the table. The Red Devils have not lost since mid-December when manager Ole Gunnar Solskjaer took over the team. Four of the Red Devils’ last six games have seen over 2.5 goals scored. Manchester United does have a number of injuries. A reported eight first-team players are suffering injuries and it is unknown just how many Solskjaer will be missing on Sunday. If those players remain out injured, Arsenal should come away with the victory. Roma host Empoli to end the weekend’s action in Italy. The Romans are fifth in Serie A having lost their last match in the league. However, Roma did win three straight games before that loss. Empoli is four points above the relegation zone. The team has had a terrible season but has improved over the last three matches. Empoli has collected four points from nine possible. Roma has not lost to Empoli in their last seven meetings. Monday night will be more of the same as Roma gets another big win in the league. 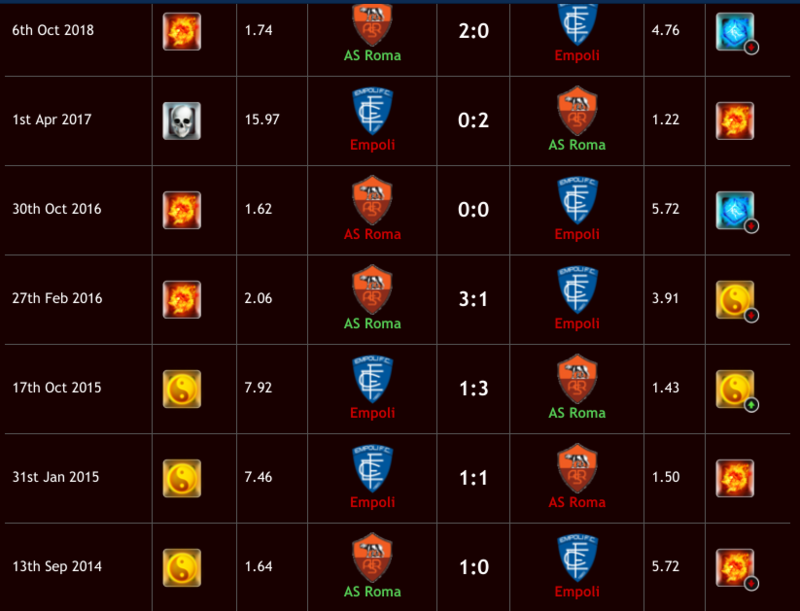 Five of the six games between Roma and Empoli have had over 1.5 goals. Expect Roma to win and more than 1.5 goals to be tallied.